Attorney Tim Murphy offers his estate planning and elder law services to all communities in Sacramento and its surrounding counties. 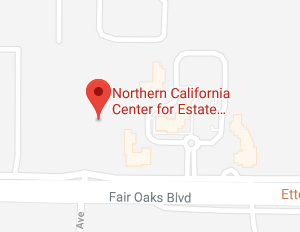 Whether you’re in need of general estate planning advice or need an experienced Medi-Cal or veterans benefit attorney on your side to assist you in getting the benefits you deserve, the Northern California Center for Estate Planning & Elder Law can help. See below for a list of some of the communities we serve.